The other day was a ‘practice’ day. Ellen learning how best use a new version Canon 100-400, me testing our original version. I prefer to use our Sigma lens but I had not touched the Canon in a long time and we were thinking of selling it. Canon has 2 – 3 ‘pro’ lens that are considered among the best lens made. This is one of them. The original version uses a ‘push/pull’ focus method rather than the standard twist. For me the best test of a lens is catching a fast bird in flight. Get it in focus, at high speed. 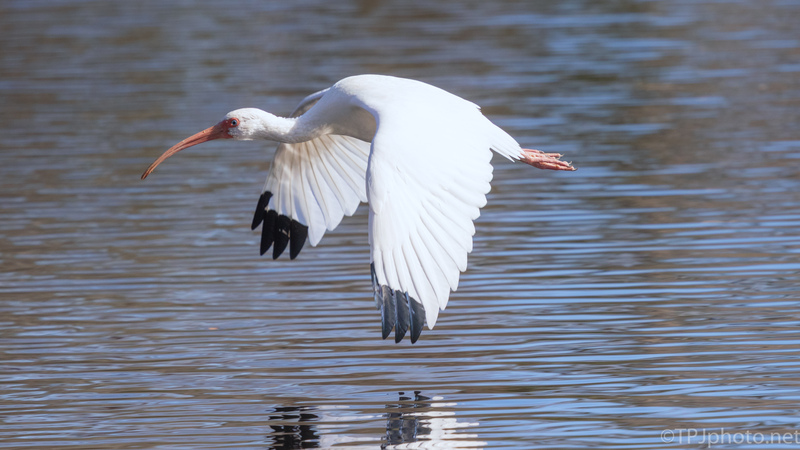 The Ibis above is a perfect test subject. Smaller and fast. This photograph came out just fine. In fairness, I missed a lot too. After some practice we can decide if it stays as a backup.